Oh! You opened the book. I assume that was an accident? No problem, accidents happen. I'm not even angry. Just please don't turn the page! Monster will do anything for you to not open this book, but what will happen if you do? Young readers will love doing everything they are asked not to, and turning the pages to discover Monster's hilarious secret at the end of this funny picture book. 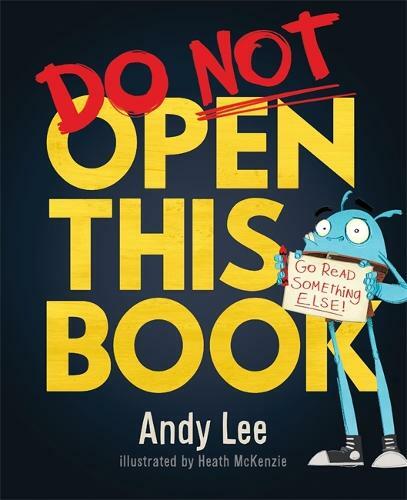 Do Not Open This Book is the hilarious, best-selling new book from Australian radio DJ and comedian Andy Lee.